Home>Music> Billy Ray Cyrus Steps In To "Countrify" Lil Nas X's "Old Town Road"
While the debate over "Old Town Road's" country status rages on, Lil Nas X has been reaping the benefits regardless. With the hip-hop community standing behind him, calling out the hypocrisy behind Billboard's decision to remove "Old Town Road" from the country charts, a discussion has been raised regarding the confines of "genre." Some feel that "Old Town Road" is, at its core, a trap song. Others believe it retains enough country values to merit a placement on the country charts. In any case, it's likely the situation is about to get even more complicated, thanks to a well-timed intervention from Billy Ray Cyrus. Lil Nas X has officially revealed that Billy Ray Cyrus came through for an official remix, claiming that Cyrus "murdered" his contribution. As for how the unconventional collaboration kicks off, Billy Ray offered up a few words of encouragement for Lil Nas. "Been watching everything going on with OTR," tweeted Billy Ray, tagging Lil Nas X in the process. "When I got thrown off the charts, Waylon Jennings said to me “Take this as a compliment” means you’re doing something great! Only Outlaws are outlawed. Welcome to the club!" Given Billy Ray's credibility within the country music scene, one has to wonder whether this remix will open the door for a bonafide Billboard placement. Either way, it's clear that a statement of sorts is being made, and Lil Nas will likely find himself opening all manner of saloon doors in the near future. Look for the official "Old Town Road" remix, featuring Billy Ray Cyrus, dropping tonight at midnight. 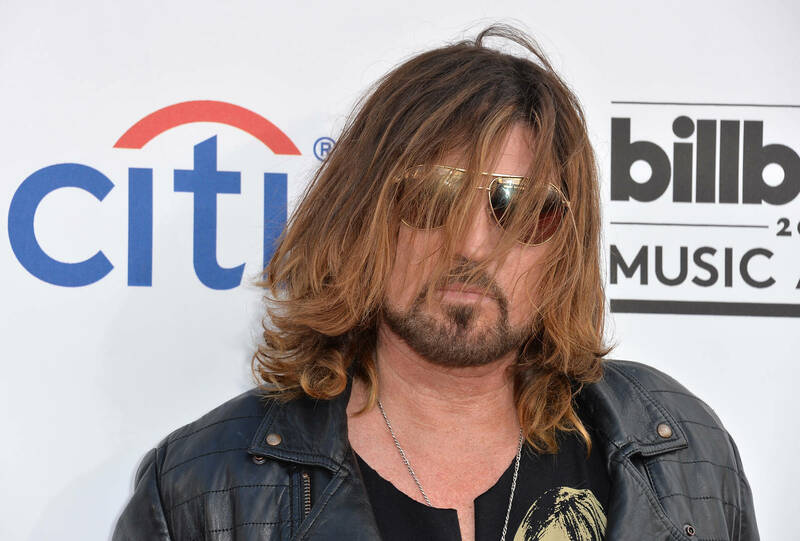 MUSIC Billy Ray Cyrus Steps In To "Countrify" Lil Nas X's "Old Town Road"